Picture of a finished bathroom remodel in Allen, TX. 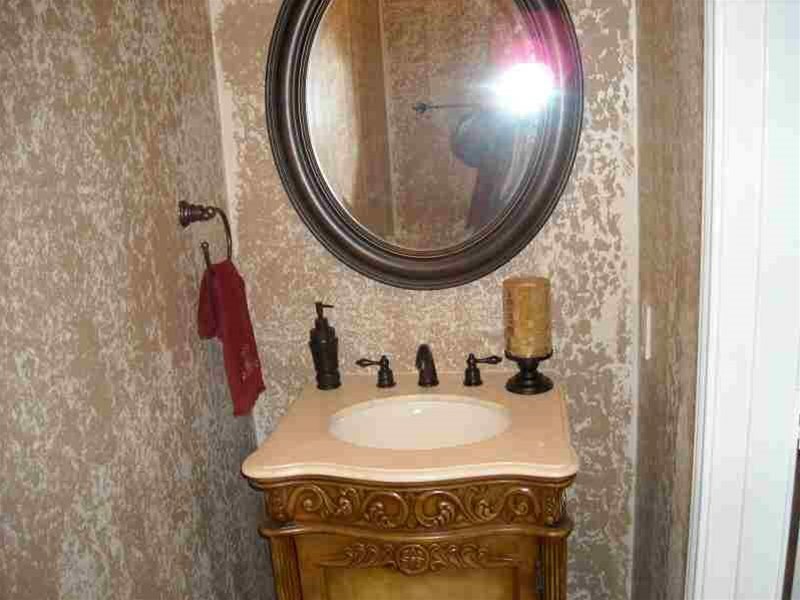 Click to see bathroom remodel before and after ideas! Picture of a finished kitchen remodel in Plano, TX. 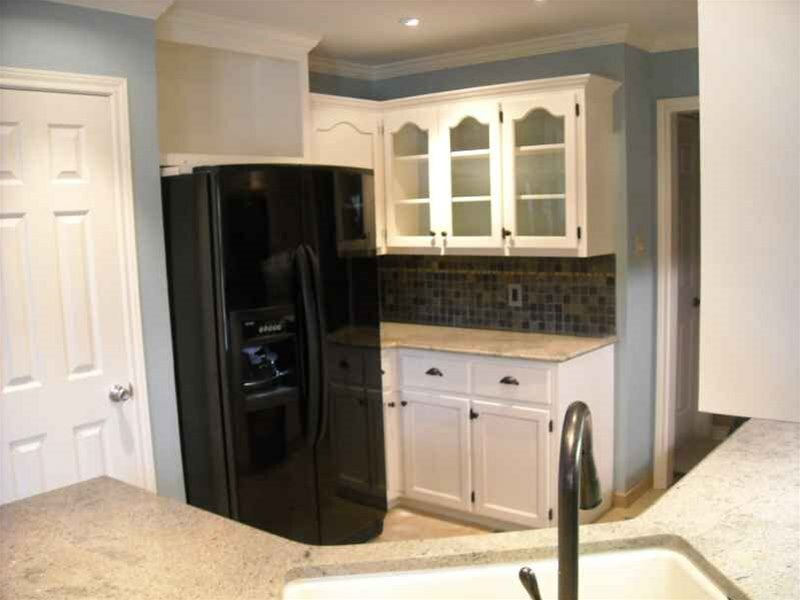 Click to see kitchen remodel before and after ideas! Picture of a room addition inside a large workshop in Frisco, TX. 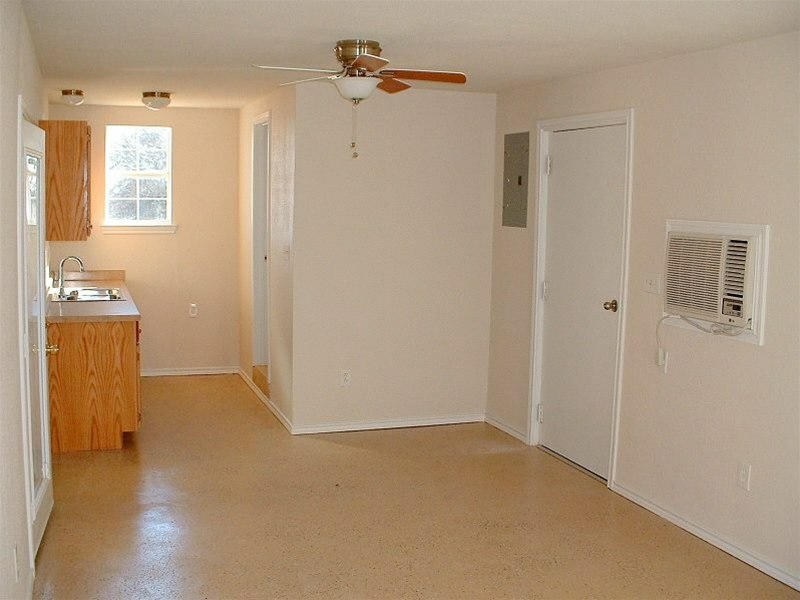 Click to see room addition before and after ideas! Picture of a finished powder bathroom remodel in McKinney, TX. 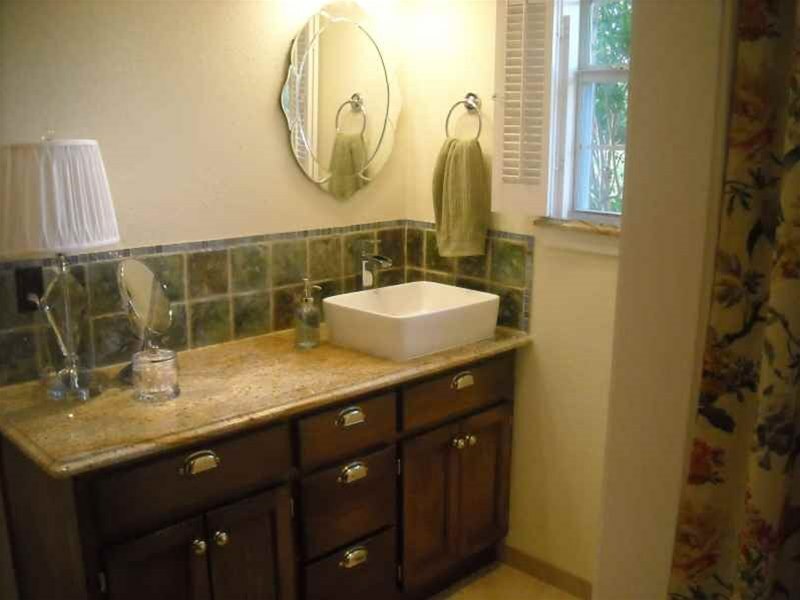 Click to see bathroom remodel before and after ideas! 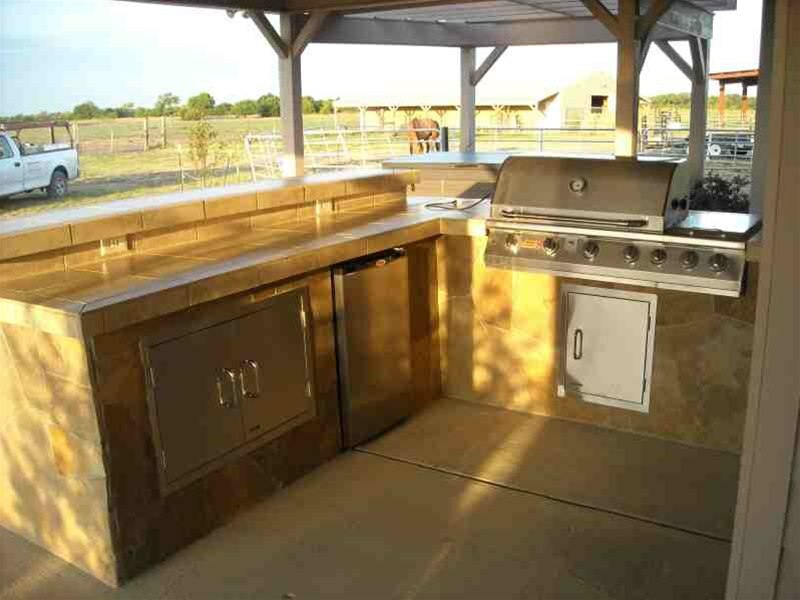 Picture of a finished outdoor kitchen in Plano, TX. Click to see outdoor kitchen before and after ideas! Picture of a finished kitchen remodel in Greenville, TX. 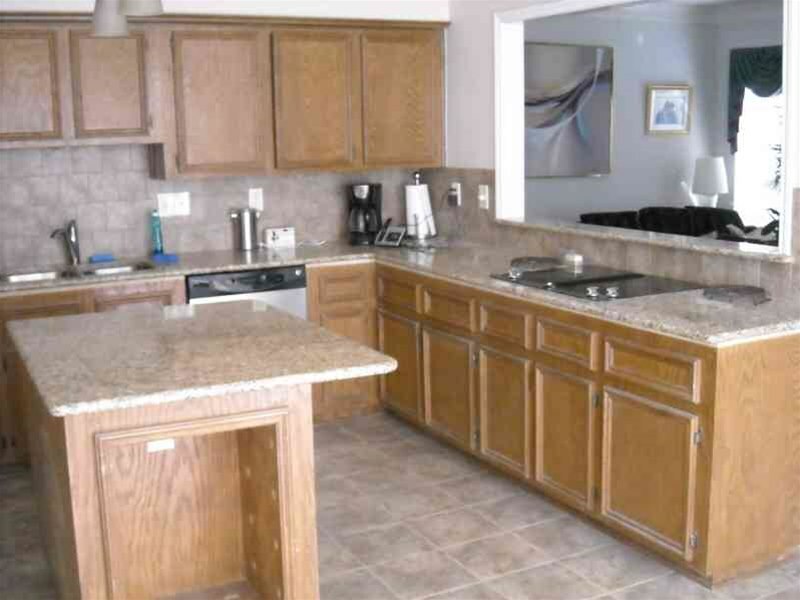 Click to see kitchen remodel before and after ideas!